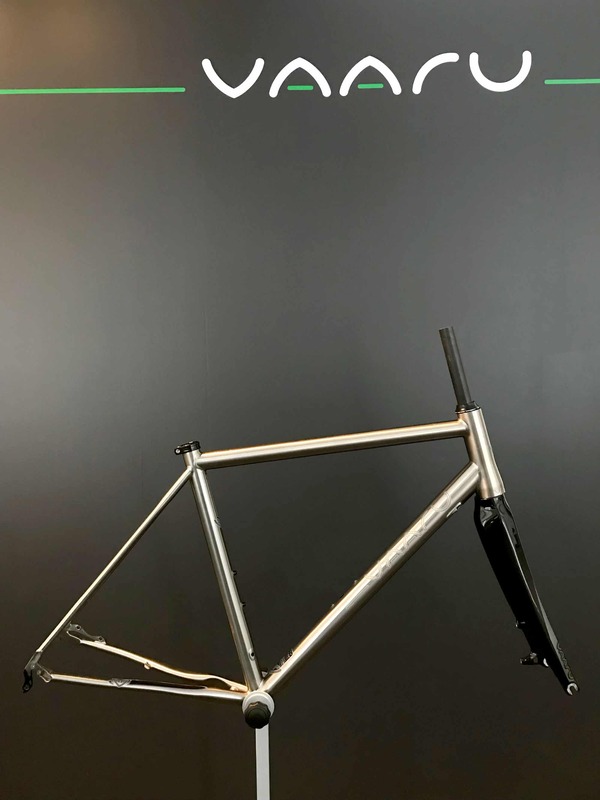 Ex-Demo V:8 Frameset size 56cm. This is an Ex-Demo disc brake, Shimano Di2 specific road frameset which comes with a new set of F:160 carbon forks, new seat collar and new headset. 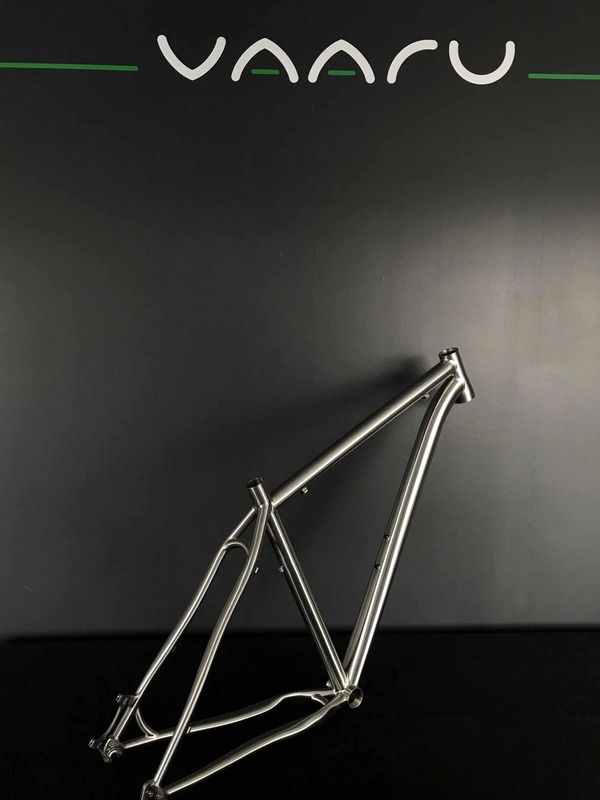 The V:8 has the very best titanium frame features; formed double butted tubing, curved seatstay bridge, tapered head tube, replaceable mech hanger, internal electronic and hydraulic cable routing and to finish it off, CNC’d logos on the head tube and dropouts. English threaded bottom bracket with room for electronic cables to pass internally. 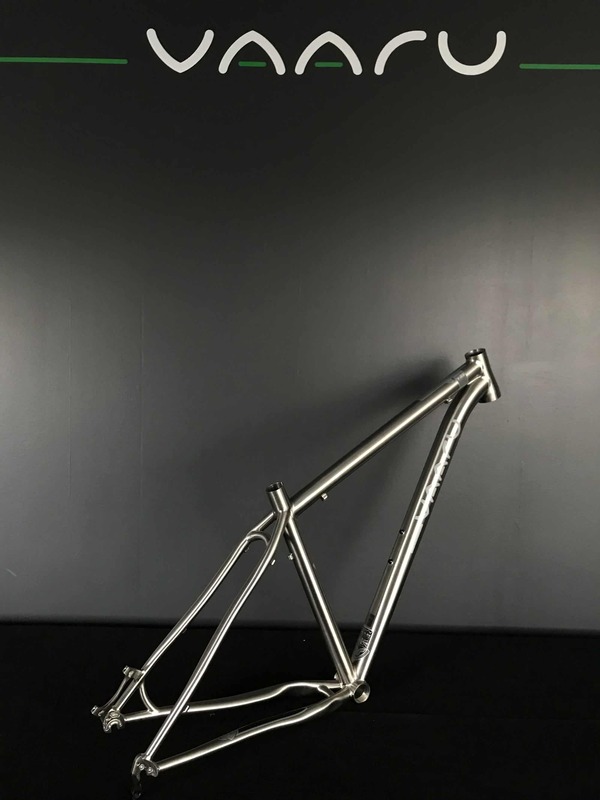 The V:8 frame weight is from just 1.5 kg. Ex-Demo condition: This frame has had very little use, approximately 200 miles. 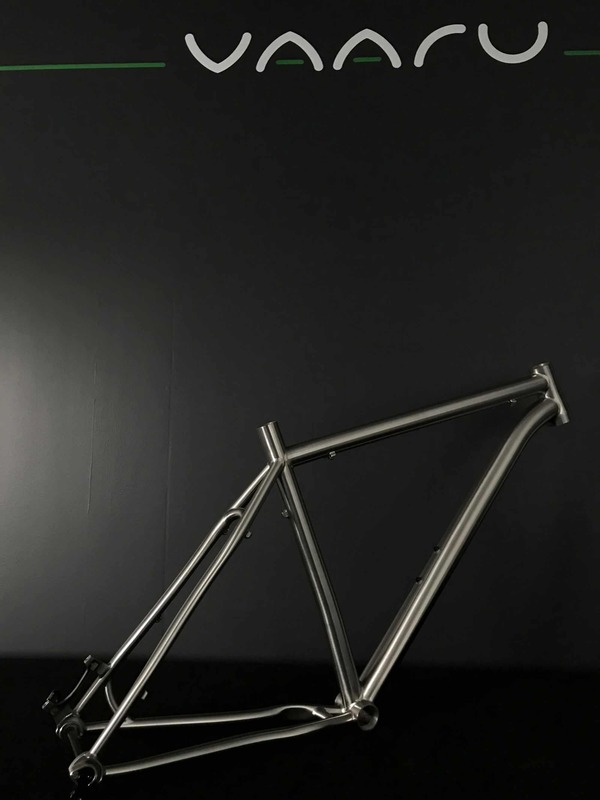 This frame comes with our 8 year warranty and free U.K. delivery.